In all the photography types, the most entertaining and fun photography is to do travel photography. There are lots of photographers who are getting high on their profession graph by doing great travel photography worldwide. Do you know, what is travel photography? When you are traveling somewhere, you would definitely want to keep all the memory. Doing travel photography is the best option to keep all the memory fresh by doing photography. That is called travel photography. But you have to have vast experience in travel photography. 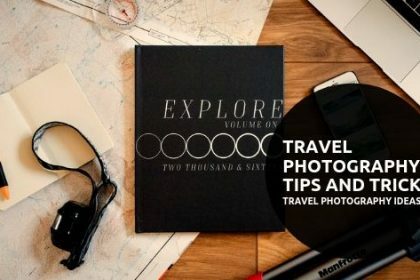 In short, you need to know some general travel photography tips and techniques if you want to deliver travel photos like professionals. Here are 12 Best Travel Photography Hacks to know how to take great travel photos. There are many things for a travel photographer to click while traveling. Why don’t you start just from the journey itself? No matter what you are traveling by, you should really click the photos while you are on the way to your destination. If you are traveling by train, you may find many landscapes and urban view which you can click. If you are traveling by plane, you will get some great aerial views. Click the clouds, click the downside from up. This will give you dreamy photos. But you have to be very careful while you are clicking photos while you are in some vehicles. The safety is the major issue to click those kinds of photos. But trust me; you will get some amazing travel photos if you can click as such. 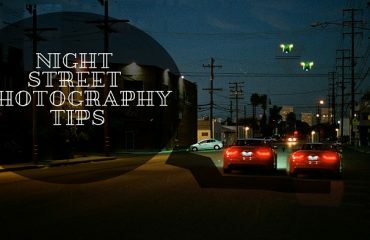 This is one of the ultimate travel photography tips. 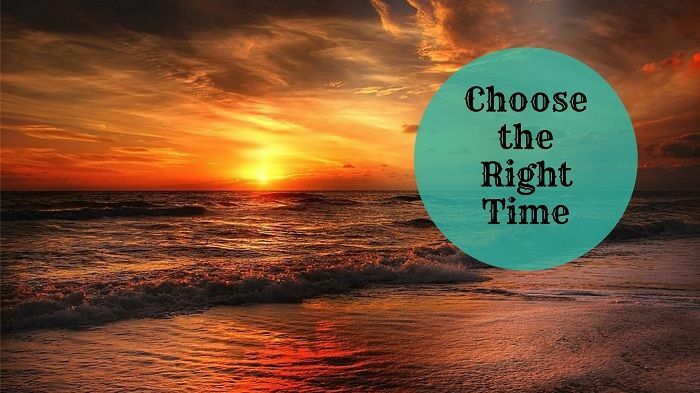 While traveling, the timing is an important thing to look after. If you are doing travel photography, you need to choose the right time for clicking the places you are visiting. It is not possible to carry every gadget like reflectors, lighting kit, backdrops etc. So you need proper natural lighting to click perfect travel photographs. Play with the natural lights. There are some specific times when you can get amazing lighting sources. Early morning and late afternoon is the best for shooting travel photography. You can take some amazing photos in the golden hour. But if you are shooting a human outdoor, the natural sunlight of afternoon is good. Sometimes travel photographers click photos at night. The moonlight cannot provide you such lights. So shoot under a lamppost. Lamppost’s lights are amazing to shoot under. 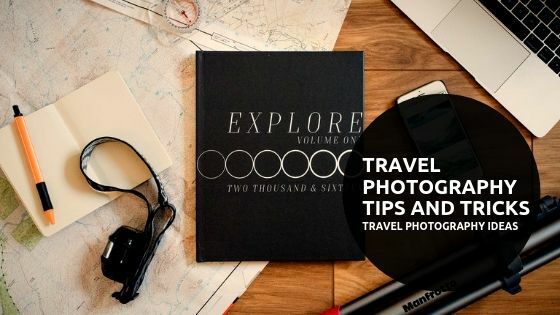 As a travel photographer, you have to preplan about your travel and you have to have knowledge about the photography location of the place you are visiting. When you plan the place you definitely know what landmarks the place has. It is very important to click the photos of the famous landmarks your travel place has. It would be proof that you have actually traveled the country and you know about the place wholly. While clicking the photo of the landmark, you can be creative. 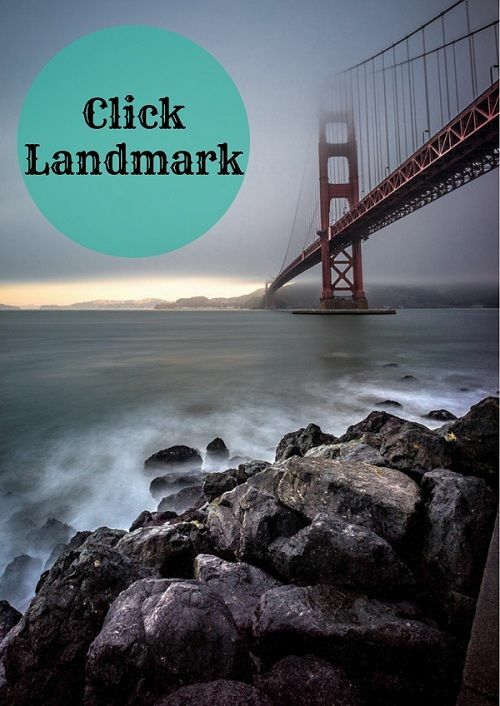 Do not just click the plain photo of the landmark. But click the landmark from various angles. Take the surroundings of that landmark. Or you can also keep the landmark behind and keep something foreground. That will create a depth of field and will give uniqueness to your photos. One of the famous and creative photography types you can ever witness is silhouette photography. Clicking silhouette photography is not as easy as eating a piece of cake. You have to know some effective silhouette photography techniques to do silhouette photography like professionals. Silhouette means clicking photos against the sun. You will not be objectified or any subject will not be objectified. The object’s shape will be shown just like the shadows. 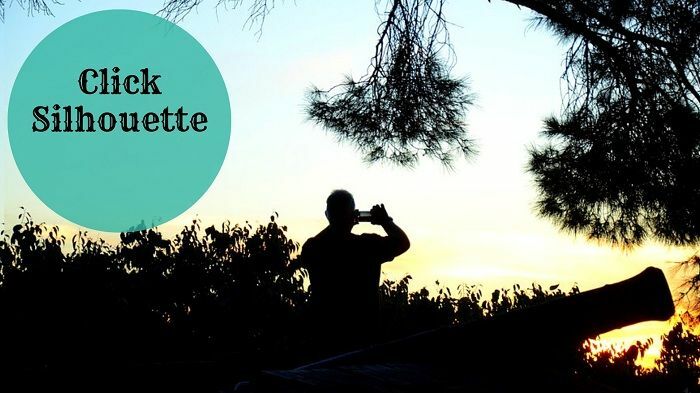 So when you are traveling some great places such as the beach, desert or hill, you will get to click some great silhouette travel photographs. You just have to wait for the dawn. Silhouette photos come great when the sun is about to set. This is a very creative travel photography technique you can use while traveling. The native people in every place are very special. The place is known by the native people of the place or the country. So I never ignore clicking photos of the people of that place or the country when you are doing travel photography. 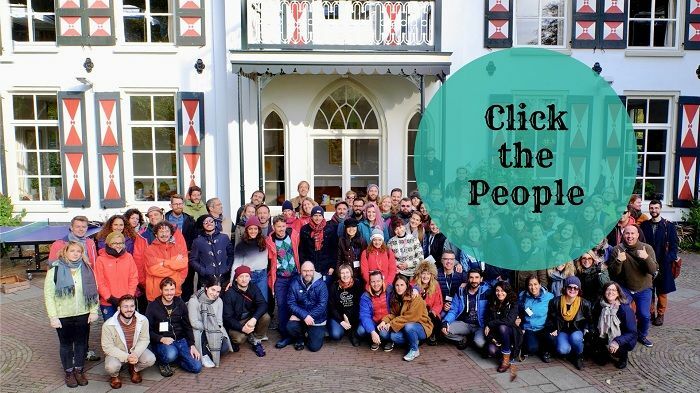 Interact with the local people out of the place you are traveling. You can be benefited by that. But do not click photos without anyone’s consent. Ask for permission to click photos. Get friendly with them and click their photos. It will give you the flavor of that place when you will see those travel photographs of yours after getting back from the place. Traveling is getting out of a home and roaming in a different place. Sometimes while travel photography, you may face some unwanted circumstances which do not come in your favor. You will be in trouble if your camera battery gets over while you are doing photography. 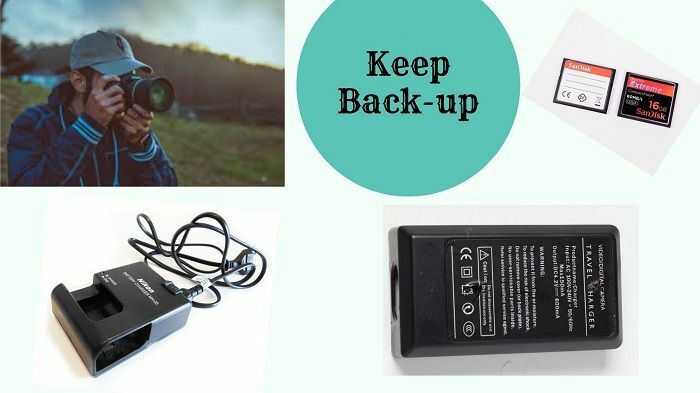 One of the important travel photography hacks I would like to give you is to take some backups along with you. Take an additional camera, extra batteries, and extra memory cards along with you to avoid the unwanted circumstances. Doing that, your travel photography will not be stopped. Travelling drains a lot of energy from the body. If you don’t have enough energy to click photographs then you will miss a lot of great shots. 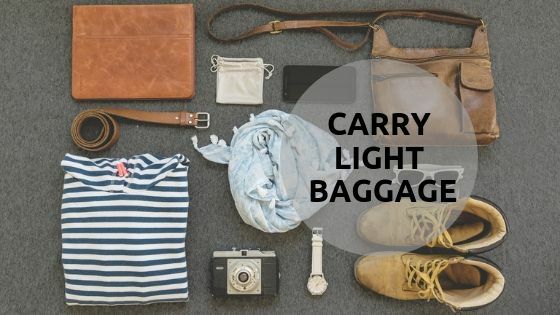 To capture photographs whole day you will need to carry light baggage. The lighter the baggage the less energy you lose while carrying it. Then none of the important shots will get missed by you for sure. Safety is a must for travel photographers. Traveling photography makes you go to such places which are risky for your life. Some photographers take images from the top of hills and edges of it. For such purposes, you should stay safe. 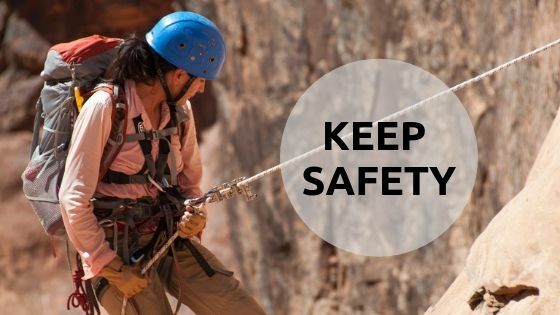 Carry mountain climbing equipment and wear a helmet. If you’re safe then you can click photos without worrying about life and can also capture it from various angles. Sometimes hands shake and the photograph that would have been a masterpiece gets destroyed. 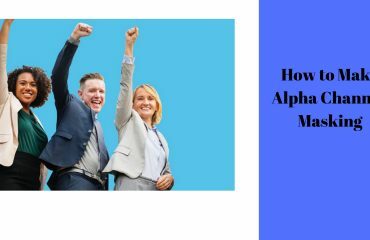 Hands may shake because of many reasons while taking pictures but to reduce the images getting the shaky or blurred switch on the stabilizer mode on in the camera. Still, it may not be enough for saving the picture from getting blurred. To capture photos using a digital camera and avoid shake use a tripod. 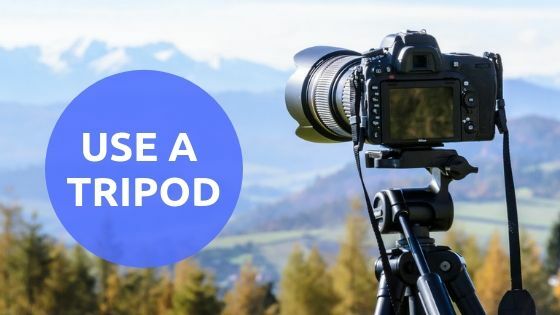 Tripods are a light three-sided stand for keeping the camera in a fixed position while capturing images. A tripod will keep the camera in perfect position and will not shake keeping your masterpiece conserved. While traveling, landscapes aren’t the only things that attract everyone. It is also the view of the city that also shows the thrill of traveling. The city also looks great if captured in a camera. The lights, lines, infrastructures, etc make cities wonderful for capturing travel images. 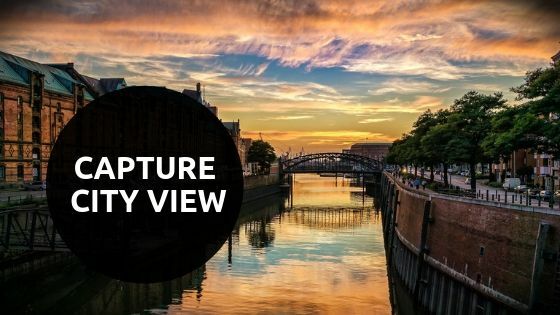 So, capture the city view while traveling. It will make your photographs look wonderful. 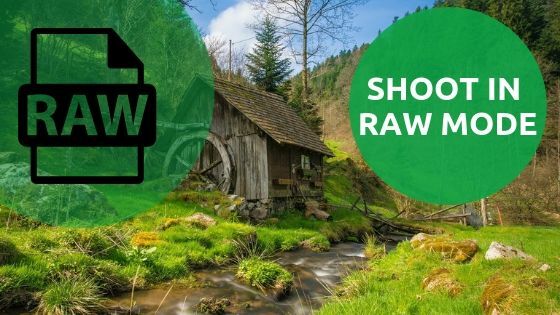 As a photographer, everyone has heard of this word called RAW right? I think yes you did hear it. So, RAW images are that image that keeps all the data of the image safe. Like JPEG where if the pixel gets destroyed it loses all the info of the photo. RAW mode keeps the images editable and keeps the data safe. It can be edited multiple times without harming the actual image. 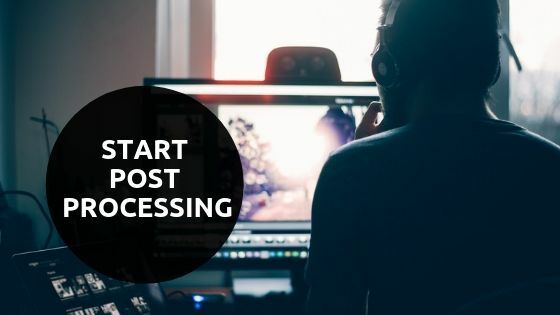 One of the most important things every photographer needs to know is post-processing. A raw image looks good but it is made to look better just by retouching or editing it. Adobe Photoshop is a software that a photographer can use to edit images and make them look more attractive. For photography images, Lightroom can be a good choice. So learn Post-processing or take help from photo editing services to make your images look attractive and earn by selling such an image. Travelling is fun and capturing photos while traveling is awesome. If you know how to capture images like professional then it is like the cherry on the top. 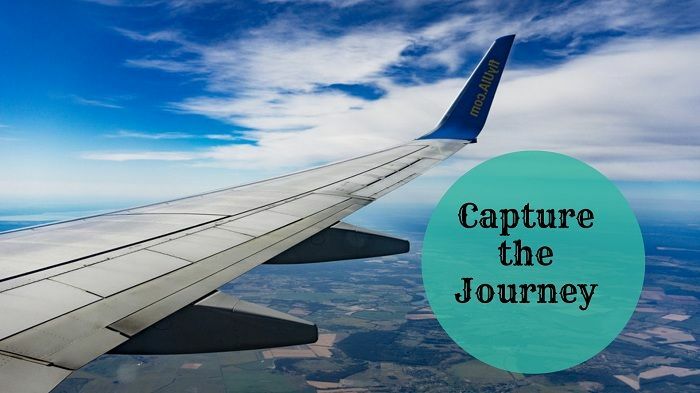 A well-composed image using the tips given above will help you capture splendid travel photographs and sell it on stock images sites like Shutterstock, Pexels, etc to earn more from passion. So just keep Clicking!